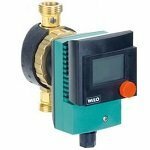 Pumps of the Wilo TOP-S series are intended for installation in all systems of heating by hot water, industrial circulating installations, air conditioning systems and the closed cooling contours. Manual adjustment of power — 3 steps of frequency of rotation. Data of elektodvigatel of pumps. 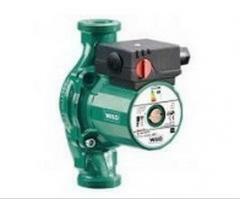 Unbelievable price on Circulation pulser Wilo TOP-S in Kharkov (Ukraine) company Termostil, OOO. 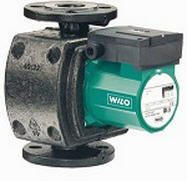 Circulation pulser TOP-S series Wilo. 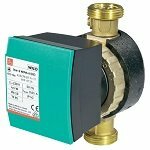 Circulation pulsers Wilo TOP-RL with a wet rotor and threaded or flange connection. 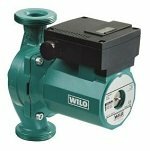 The pump Wilo-Star-Z of 15 TT for the GVS circulating systems, special for protection from legionell.